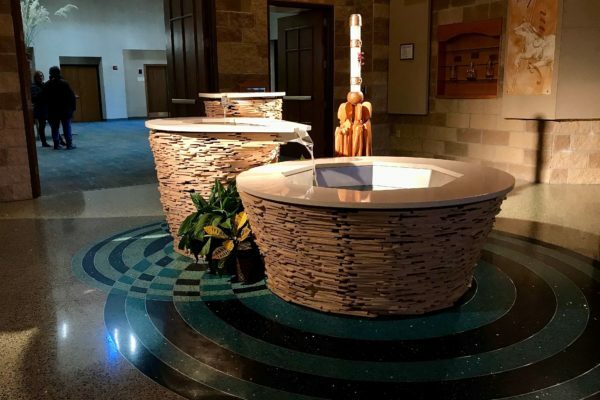 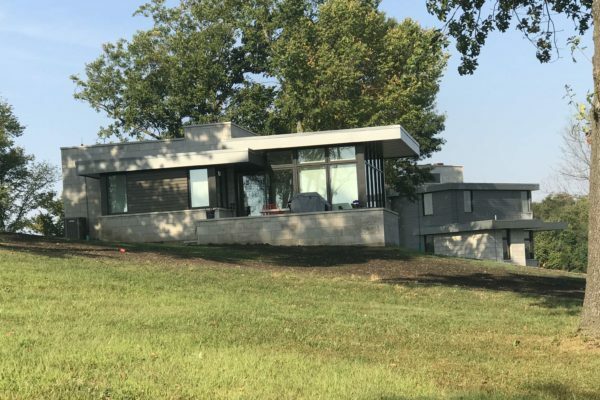 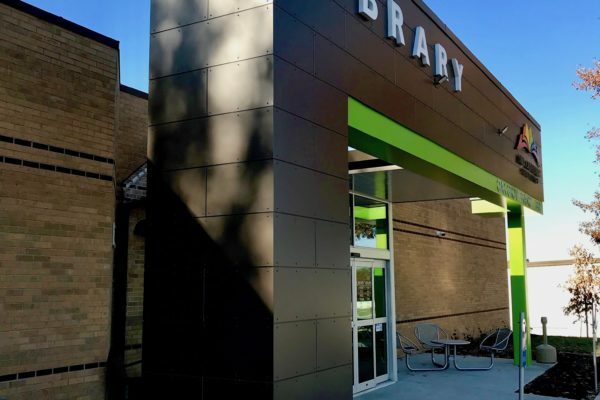 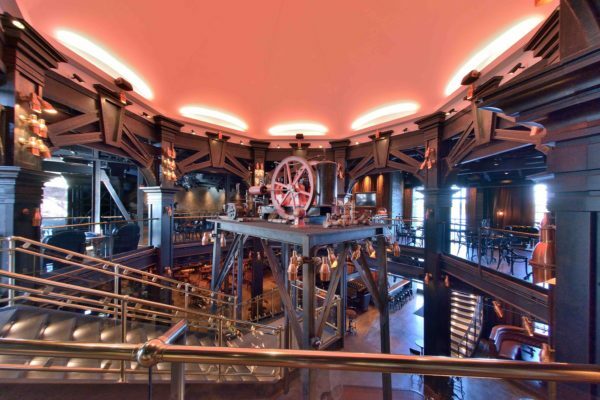 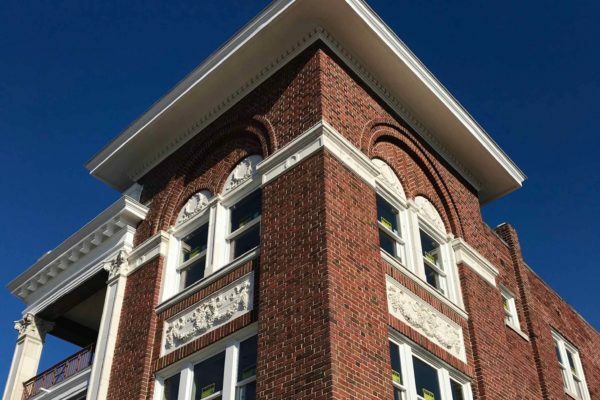 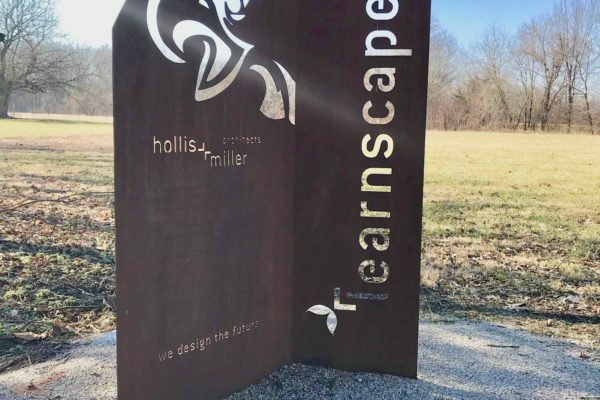 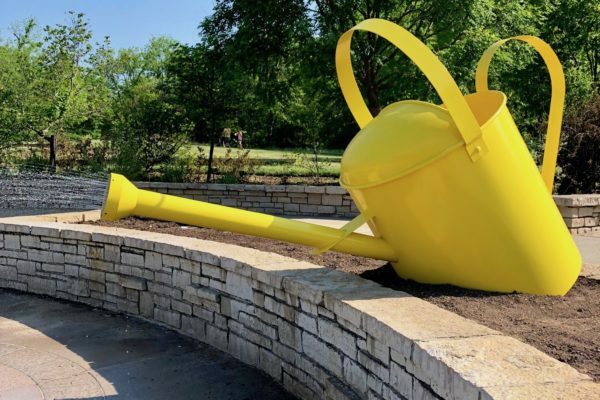 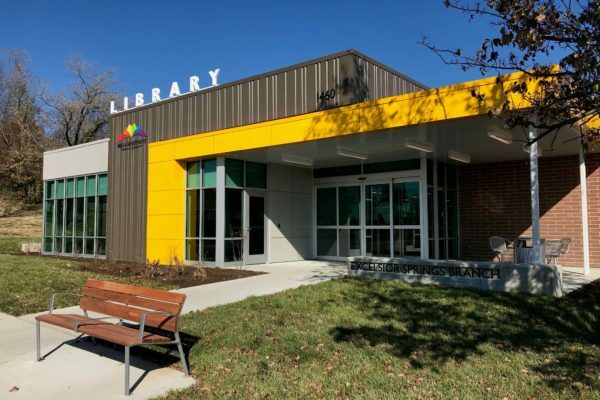 The architectural firm of GouldEvans and McCownGordon Construction have teamed up for Design Build projects before. 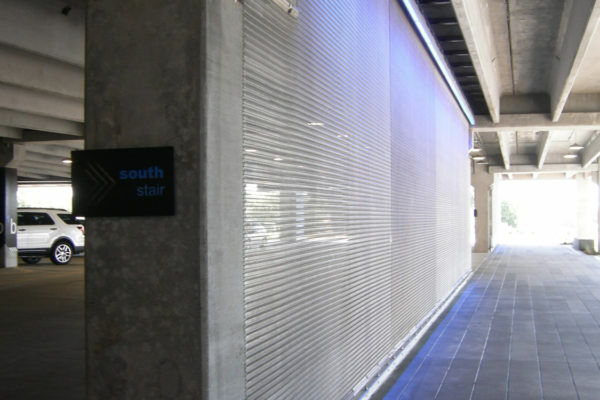 Often, they turn to SSM to assist on the exterior cladding solution and this project was no exception. 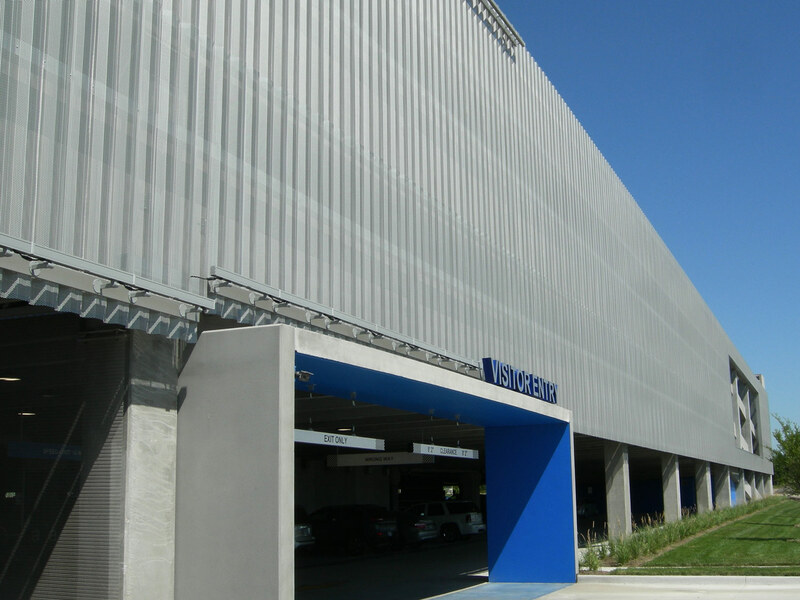 This new parking facility, an extension of the existing, was constructed while the original garage was still in use. 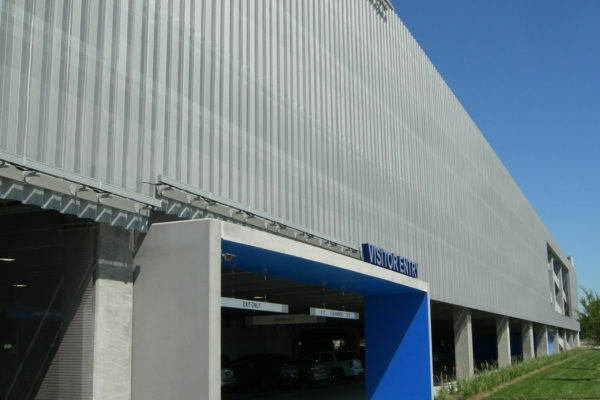 New cladding elements were to be fabricated and installed to tie the two garages together to make them appear as one. 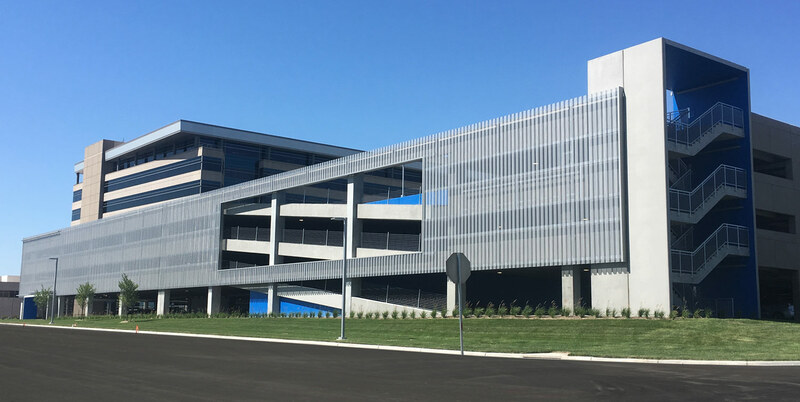 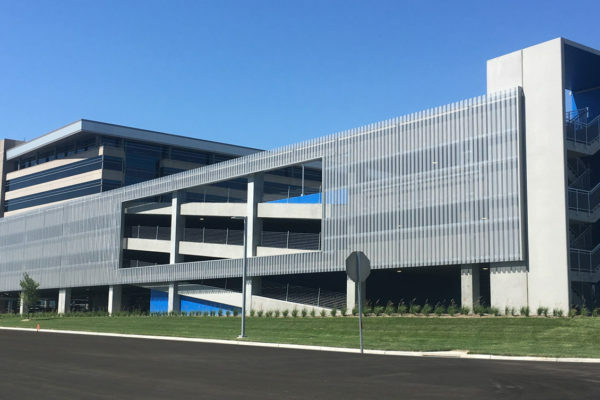 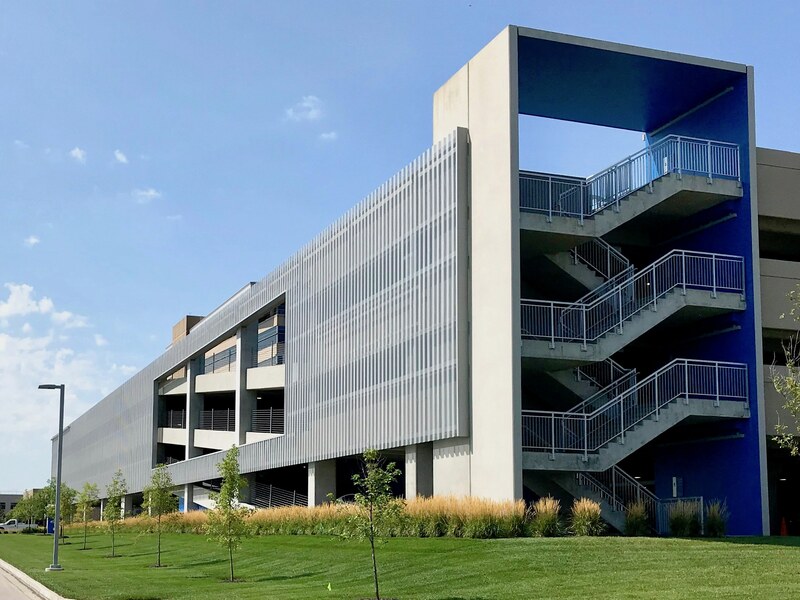 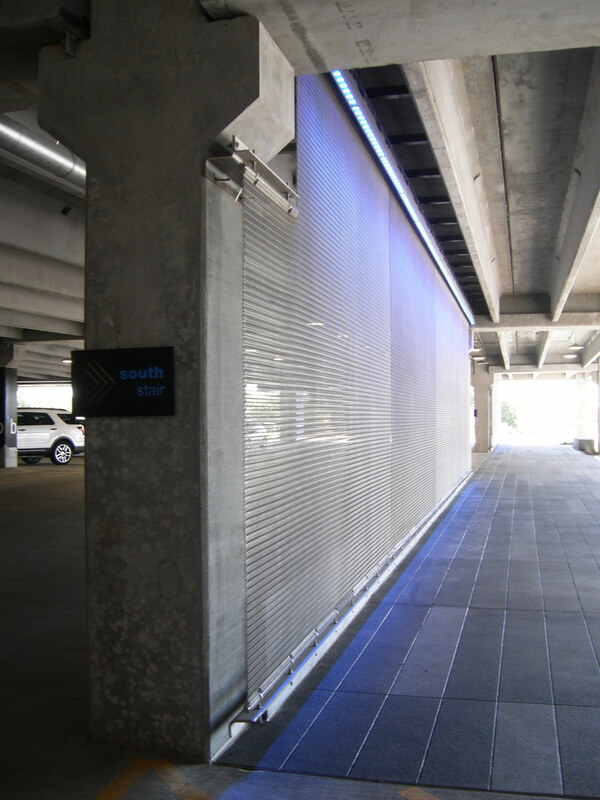 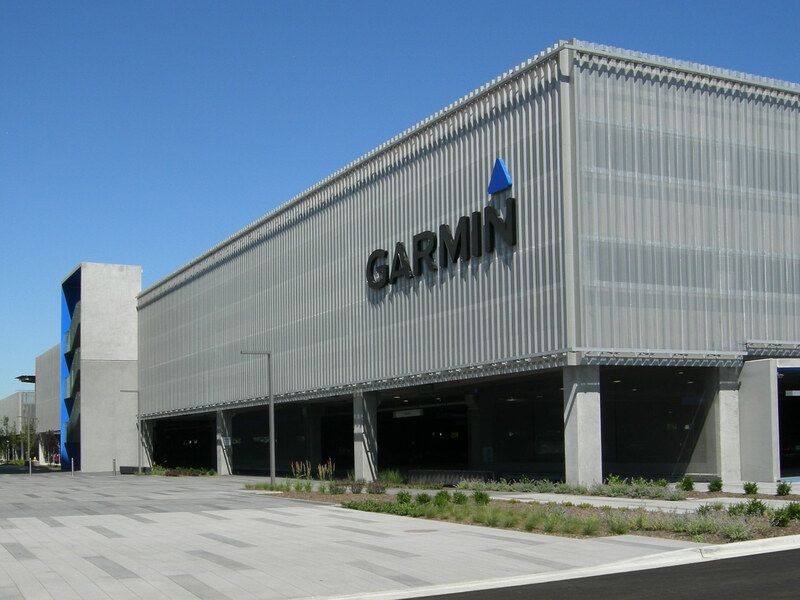 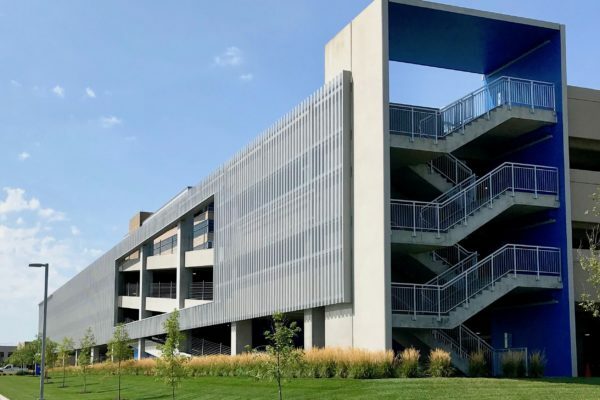 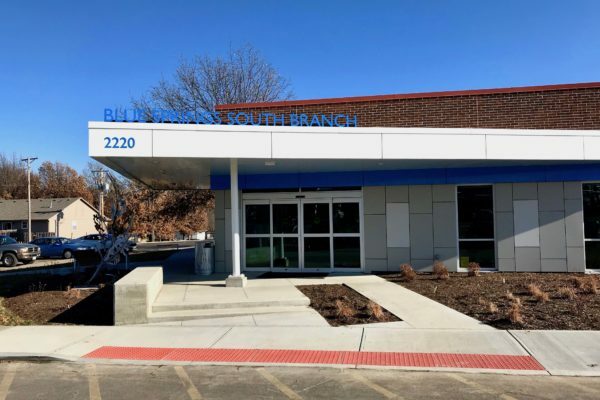 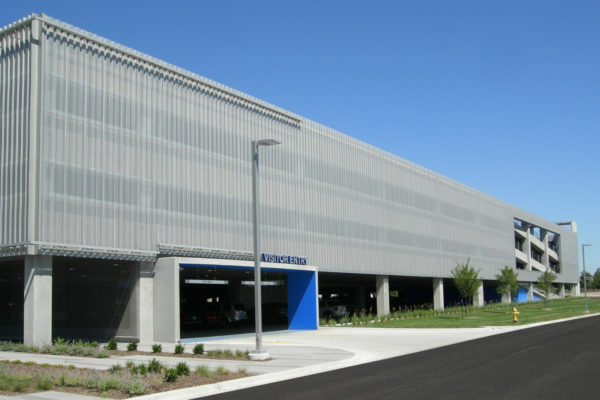 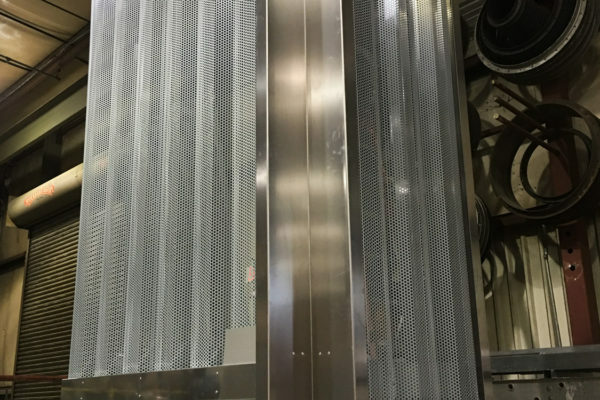 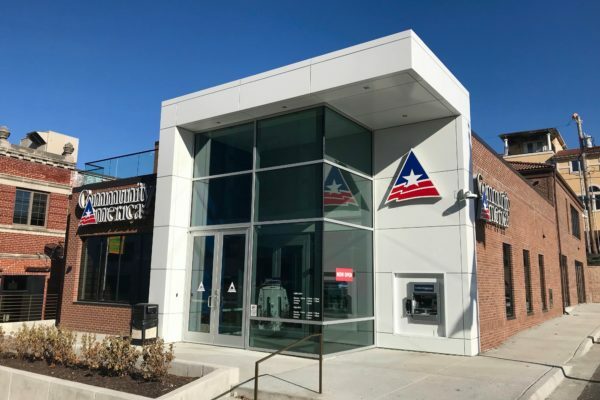 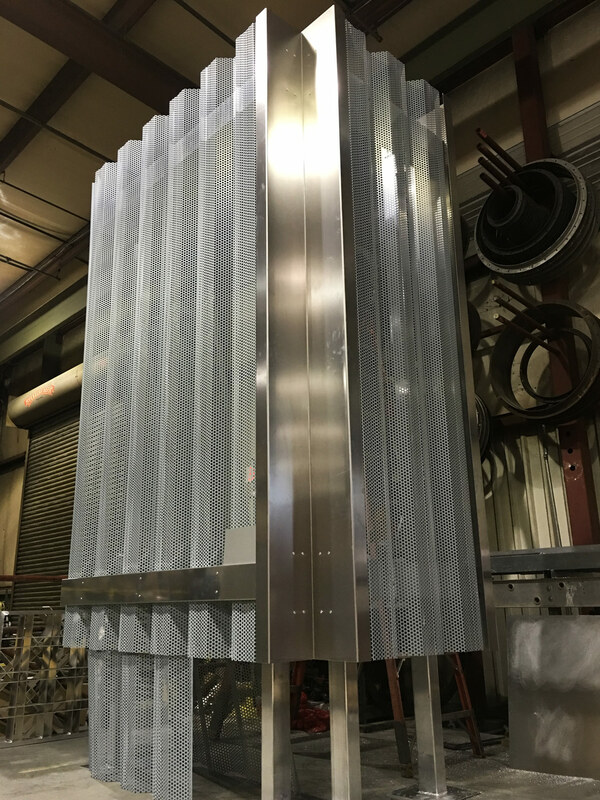 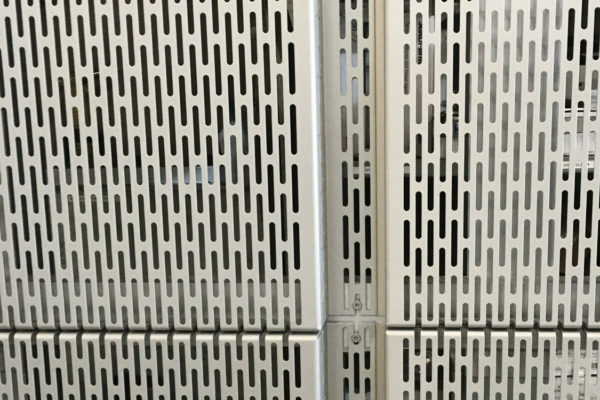 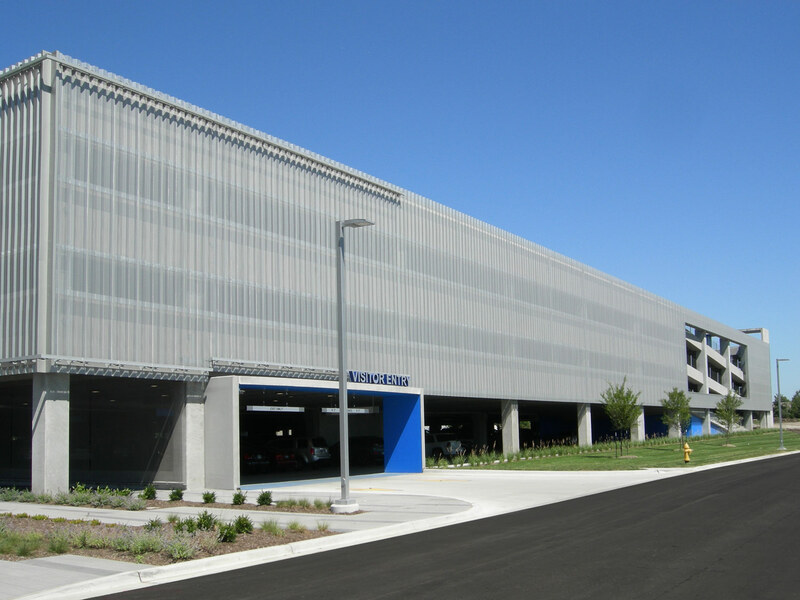 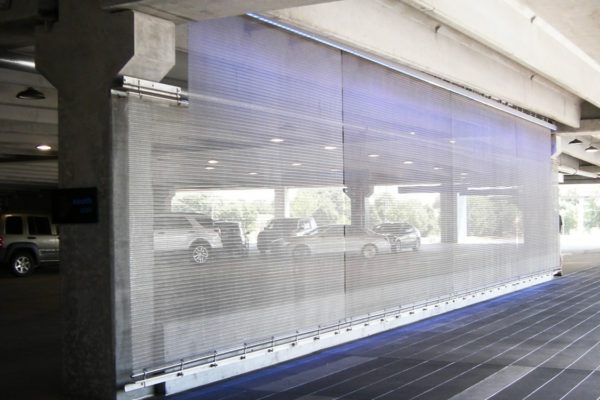 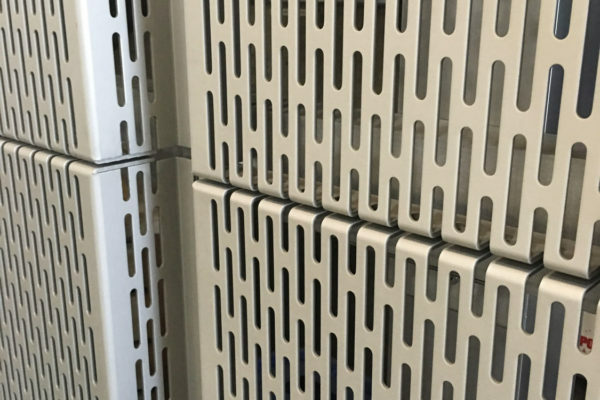 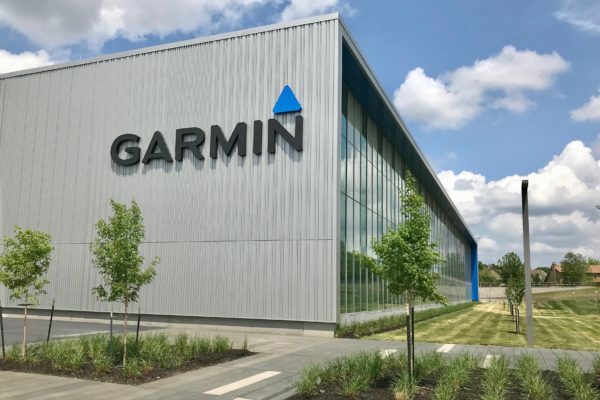 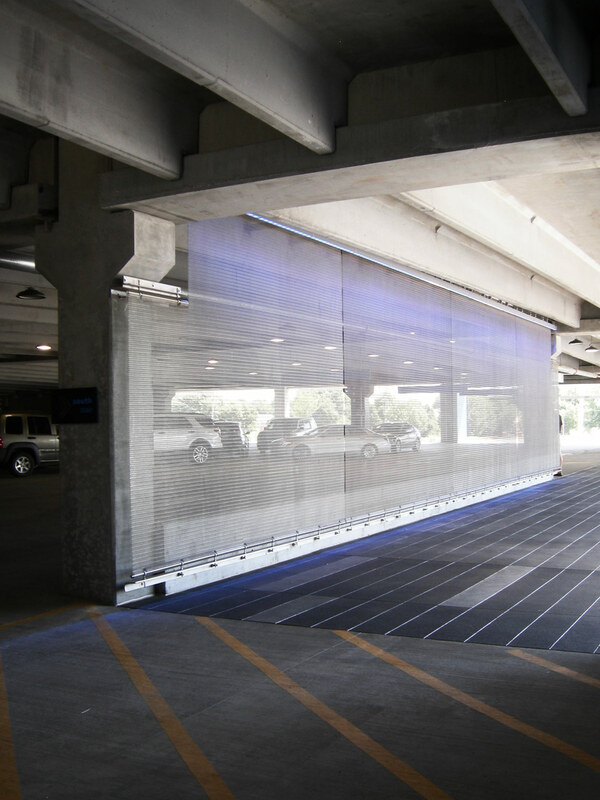 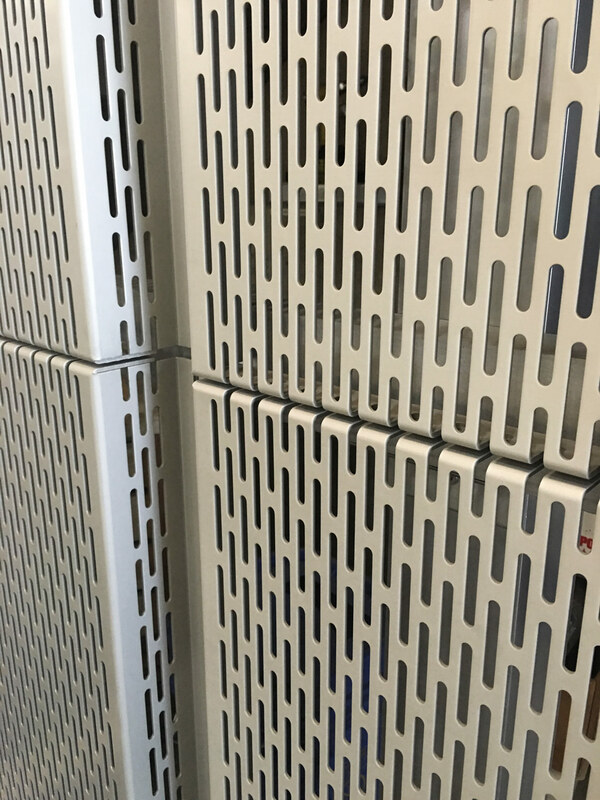 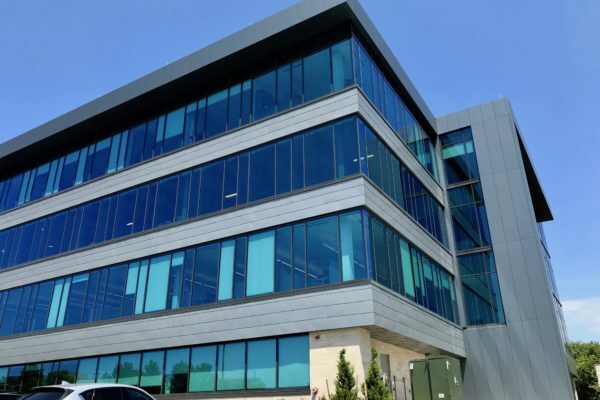 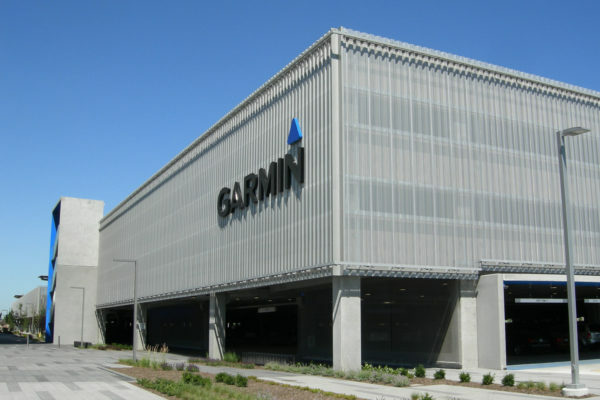 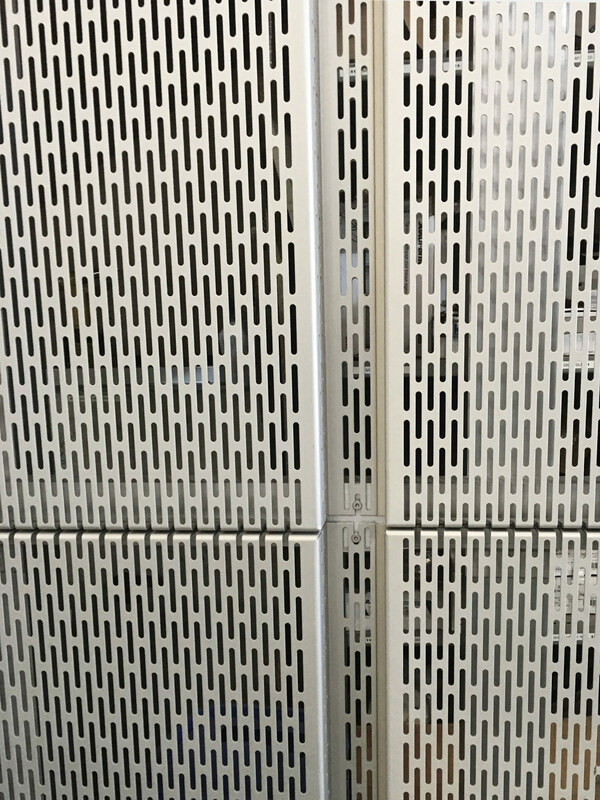 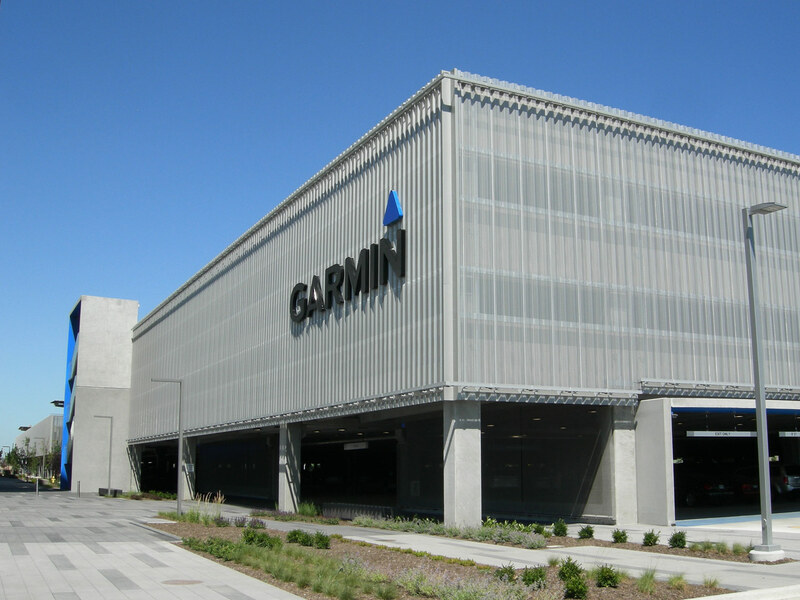 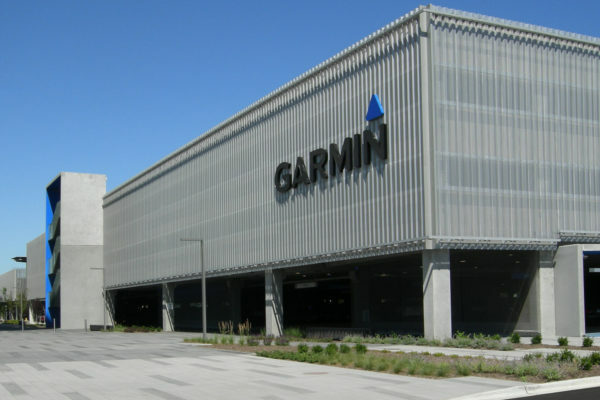 SSM developed a support solution that allowed the perforated and corrugated panels to run full height, covering just over 24,000 square feet of the existing and new parking garages – joining the two together.